Some time back I was asked to contribute a piece on any location in Prague for the “Where I go” feature of the internet magazine Zocalo Public Square. 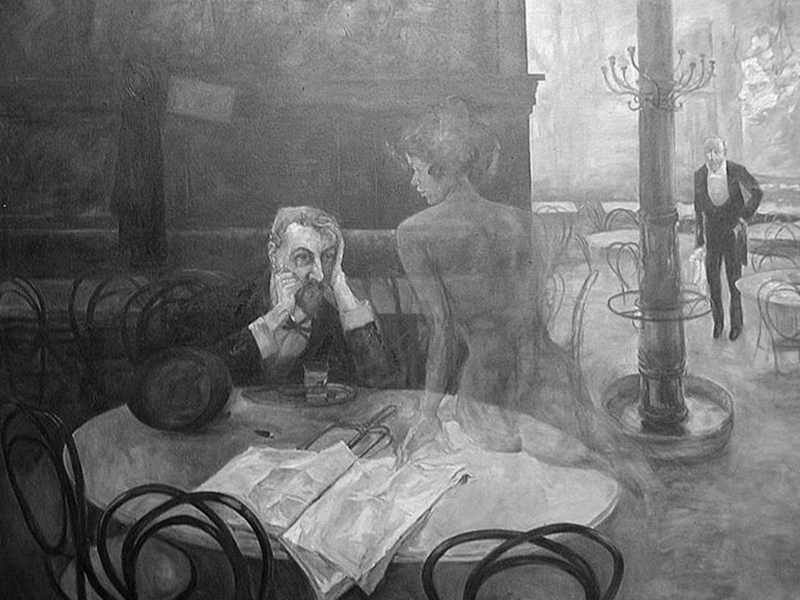 I chose to write (again) about the Grand Cafe Slavia. It finally came out earlier this week. Here it is.